← The Dream Came True! 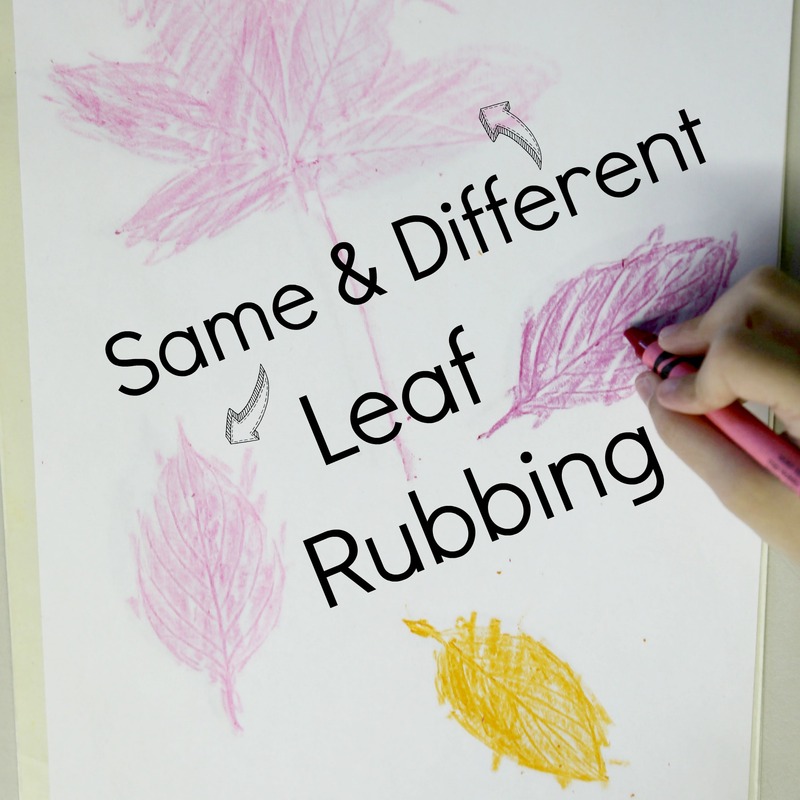 Leaf rubbing is a classic childhood fall activity! 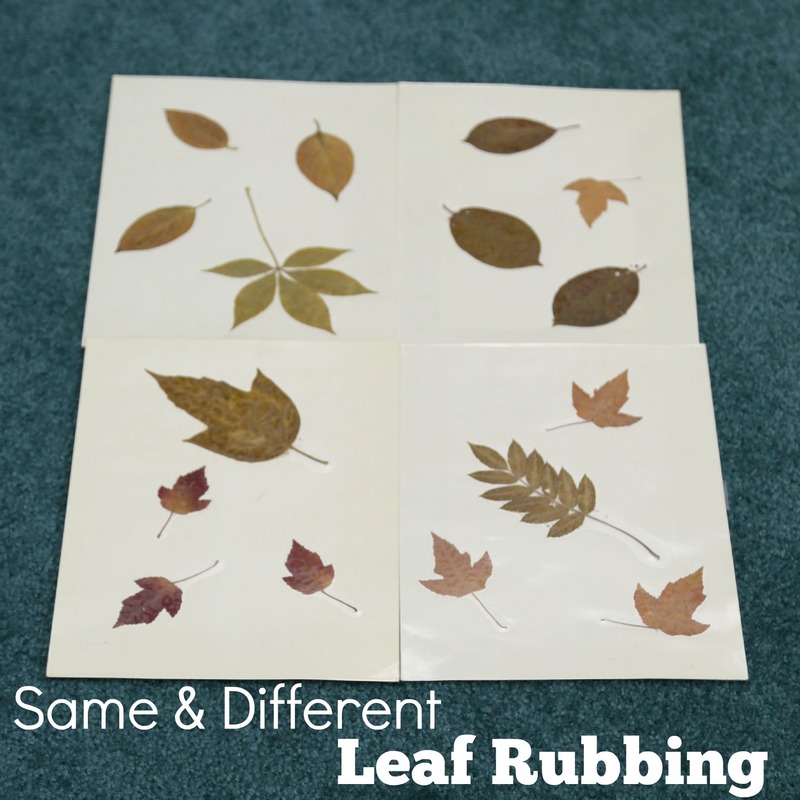 We created leaf rubbing sheets that challenge our preschool children to identify which leaves are the same and which one is different. 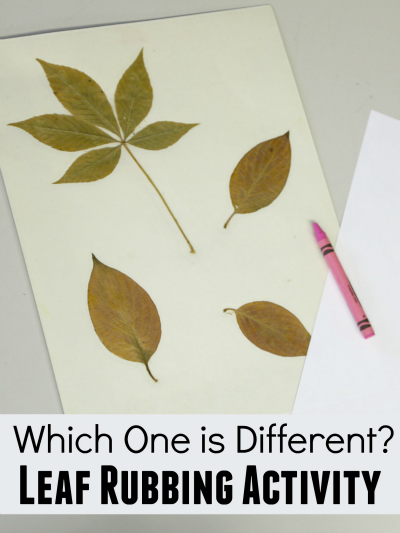 Placing three leaves from the same tree on a sheet and one that is different, we are asking kids to practice the concept of alike and different. This is an important preschool skill. We pressed our leaves then put them on card stock sheets and laminated them for durability. 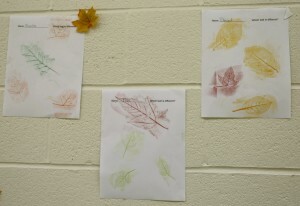 Turning the leaves in different ways requires our preschoolers to think about the way a shape is oriented in space. This will help us later introduce ideas such as a triangle is a triangle no matter which direction we turn it! Not only do these fall leaf rubbings look fantastic on display in our preschool but they also show parents the intention behind every hands on activity we do in our day! 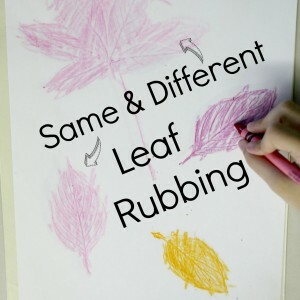 This post is written by Devany LeDrew, mom of a preschooler at our school and a writer herself over at her kids’ activities website, Still Playing School. 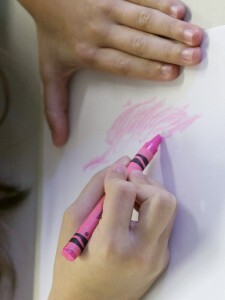 For more of our preschool ideas please follow Welcome Little Ones on Facebook!